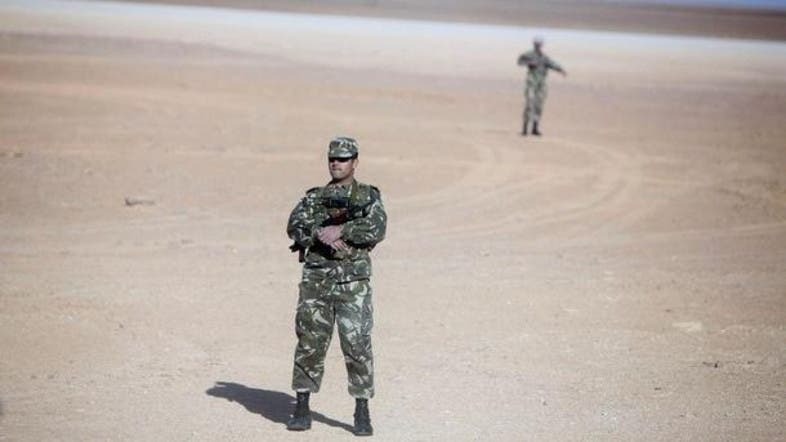 Algeria’s defense ministry says the country’s army has killed six armed Islamic militants in the Hendu area, 120 kilometers east of the capital Algiers. The ministry said in a communique Tuesday that the militants, who belonged to the Katibat Ennour group, were ambushed by an army patrol after a tip off. They were killed following a lengthy exchange of fire. It was not clear if any members of the army were killed. 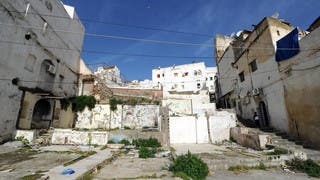 Algeria says that Katibat Ennour is responsible for numerous terrorist attacks the country’s northern region of Kabylia where terrorist violence continues to occur sporadically. Four Kalashnikov rifles and an automatic pistol were recovered from the militants killed. Their bodies are being transferred to a hospital in Kabylia’s capital, Tizi-Ouzou.